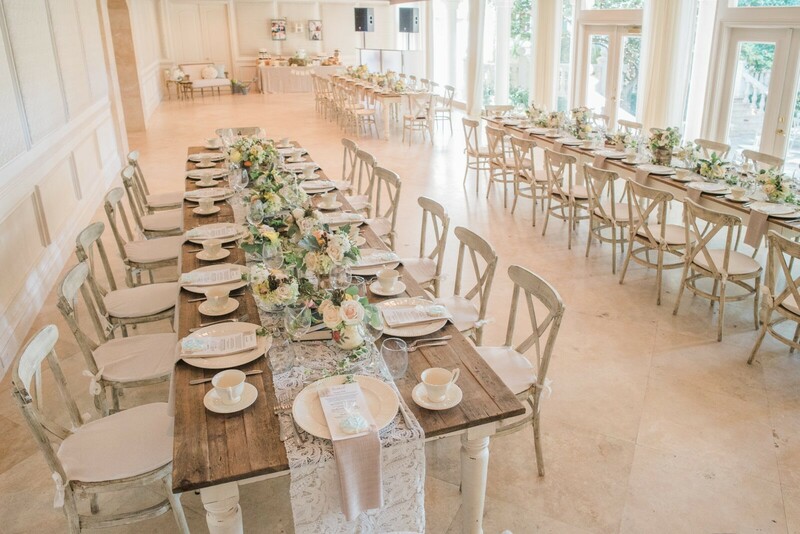 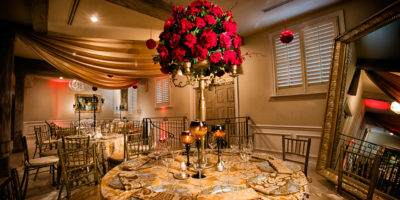 Located on the south side of the property, and overlooking the courtyard with panoramic floor-to-ceiling glass walls, this beautiful and sophisticated ballroom creates an intimate space for dinner parties, social gatherings, tea parties, and special celebrations. 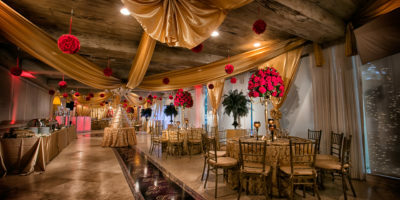 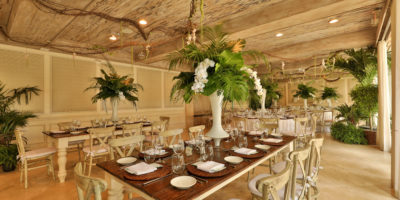 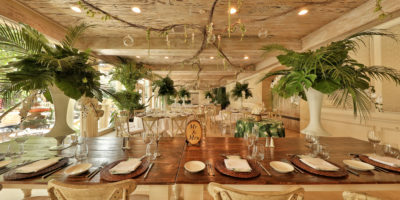 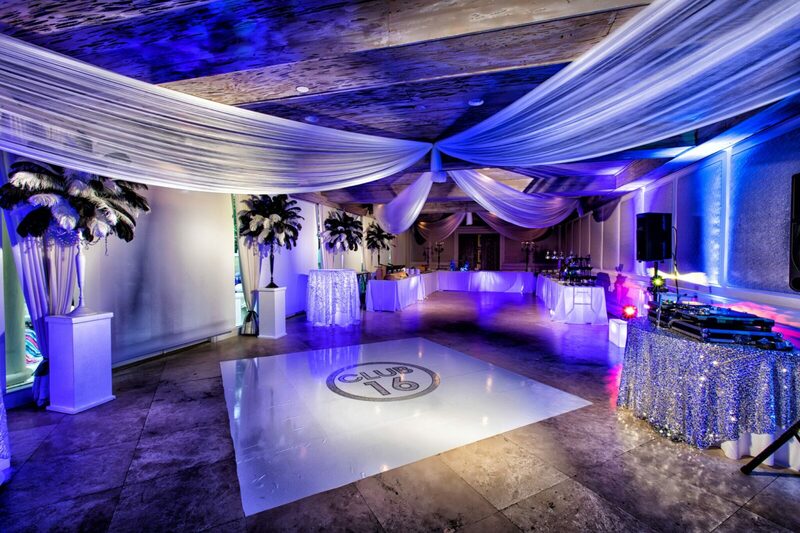 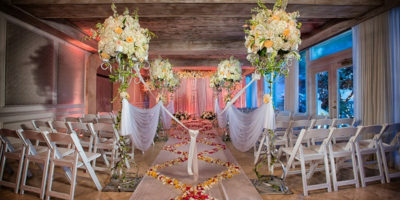 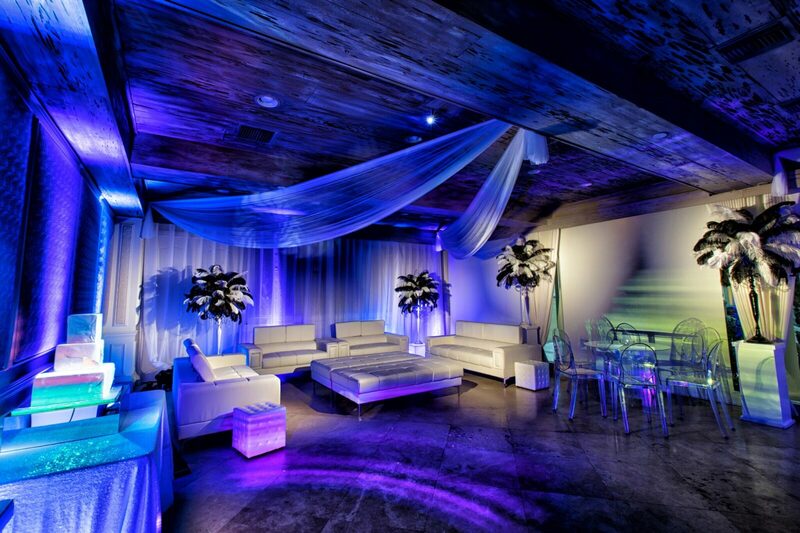 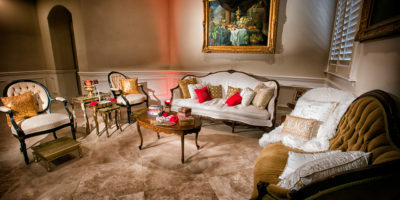 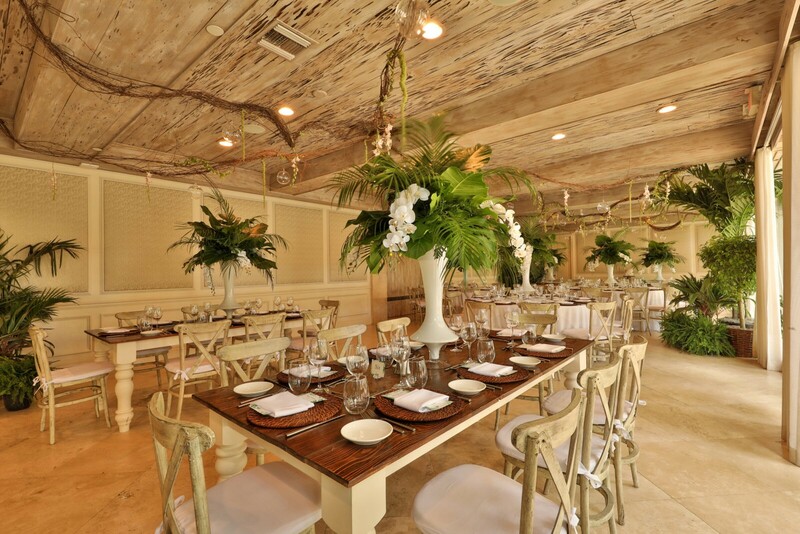 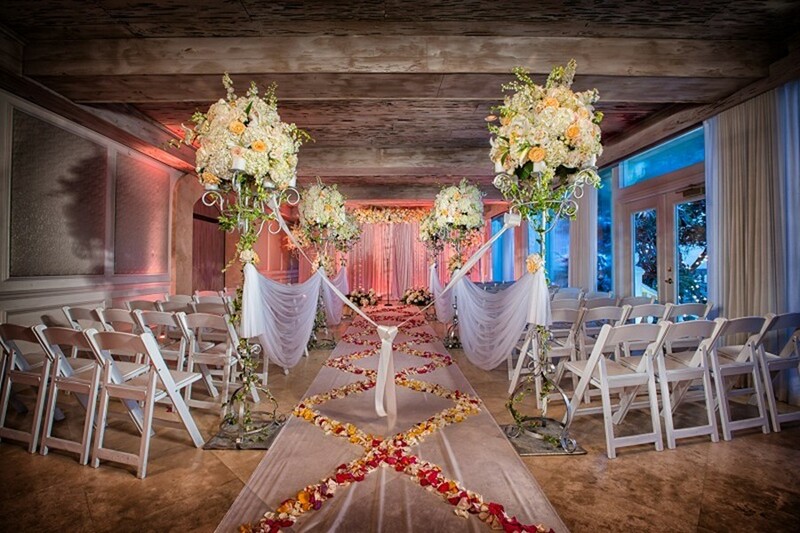 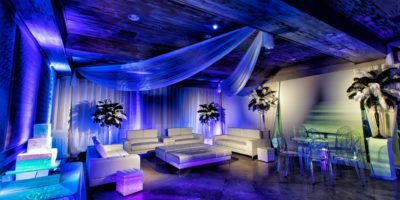 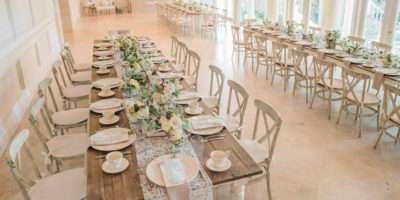 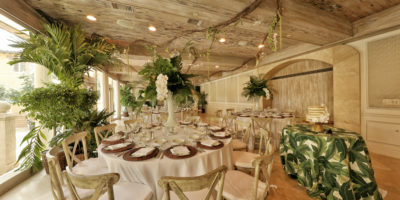 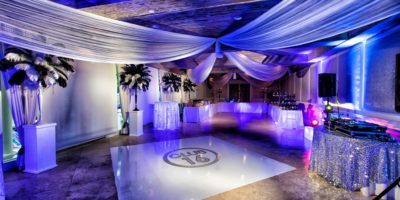 The Solano Ballroom features marble floors, pecky cypress ceilings, grandiose barn doors, and a neutral color palette. 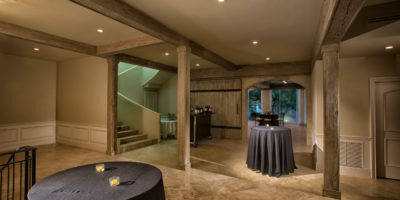 This room also boasts an exclusive lounge with private entrance / exit, ideal for cocktail hours or as an intimate space for guests to relax.